There must be a hidden meaning behind the title but I'm a cheese lover anyway so I'll take it for what it is. Cheese in the Trap is a 16 episode TvN drama based on a much-loved webtoon. Even though I haven't seen the former, I think this might be one where the TV adaptation manages to live up to the hype. Netizens initially had strong opinions over the casting of Kim Go Eun who is relatively unknown in k-drama land despite snagging multiple awards for her acting skills. Now that the first few episodes are out, I think everyone is in agreement that she deserves the crown. On the other hand, Park Hae Jin, the lovable second lead in You From Another Star, plays her leading man as the enigmatic college senior. I doubt anyone objected to that. Cheese in the Trap had me grinning from the first few seconds. Hong Seol's drunken shenanigans peaked my interest and I wanted to know why she was pointing an accusatory finger at the seemingly-innocent Yoo Jung. Episode 1 revolves around the madness that comes with registering for classes on the first day of school. Hong Seol (Kim Go Eun) is your average university student and she has systematically planned the perfect class schedule and secured a seat in Professor Han's class as a surefire way to keep her scholarship. 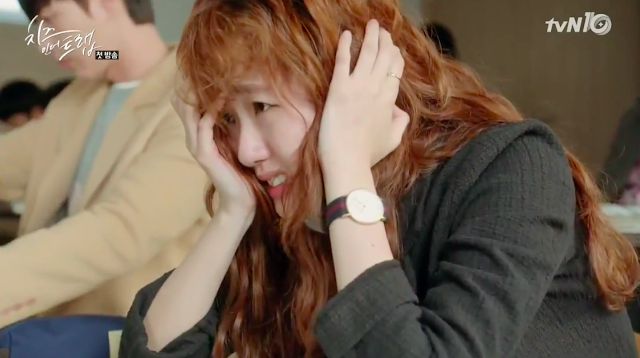 Yet on the first day of school, Hong Seol is appalled to learn that someone maliciously used her student account to drop Prof. Han's class. 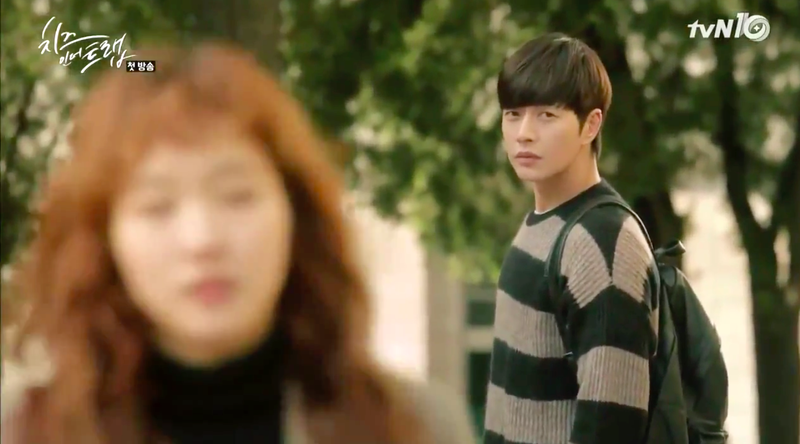 The biggest suspect turns out to be none other than Yoo Jung (Park Hae Jin) who has done nothing but smile sweetly at Seol. Nonetheless, the Sherlock in Seol tells her that there is something amiss behind that friendly facade. First Impressions: I like how Seol's character can be so plain awkward yet adorable at the same time. I look forward to seeing the budding romance between the two leads especially since Yoo Jung is clearly making an effort to pursue Seol. The episode flew by in the sense that I didn't feel any minute was wasted, even Seol's friends Eun Taek and Bo Ra were hilarious (ahem, the classroom scene). But then again, I confess to getting occasionally swayed by Seol's conspiracy theories. 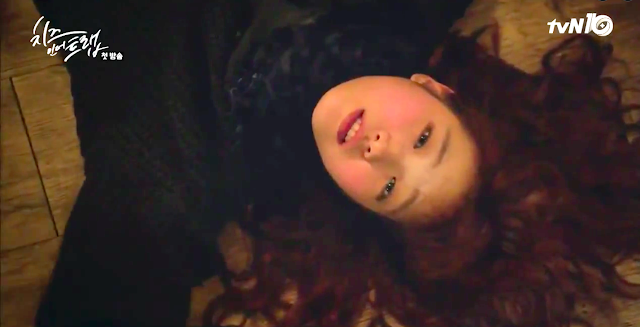 What if her often unfounded cynicism towards Yoo Jung turns out to be true? The appearance of siblings Baek In Ho and Baek In ha already foreshadows a backstory behind the mysterious Yoo Jung. Is this actually a thriller and not a rom-com? Is Park Hae Jin the cheese and Kim Go Eun the mouse to be trapped? For the latest best K-drama recommendations, click here.